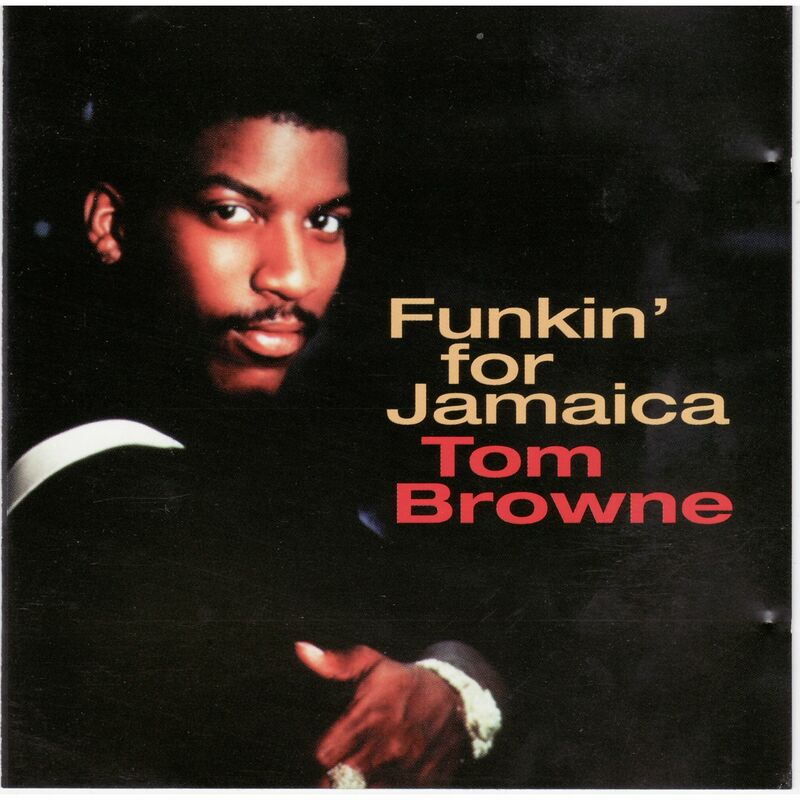 “Funkin’ for Jamaica (N.Y.)” is a 1980 single by jazz trumpeter Tom Browne. The single—a memoir of the neighborhood in the New York City borough of Queens where Browne was born and raised—is from his second solo album, Love Approach. Browne got the idea for the song while he was at his parents’ home. The vocals for the single were performed by Toni Smith (Thomassina Carrollyne Smith), who also helped compose the song. The song hit number one on the U.S. R&B chart for a month. “Funkin’ for Jamaica” peaked at number nine on the dance chart and made the Top 10 on the UK singles chart, but it never charted on the Billboard Hot 100. It later became one of the most interpolated melodies in R&B with the chorus’ chord sequence used by artists such as Johnny Kemp.